I got my Instant Pot finally, and I could not wait to tear open the box. I mean, I just put food in it and it cooks it in like 42 seconds, right? Let me tell you. I opened that box and looked at the Instant Pot and almost instantly I realized… I was in WAY over my head! Wasn’t the Instant Pot supposed to make cooking easier? 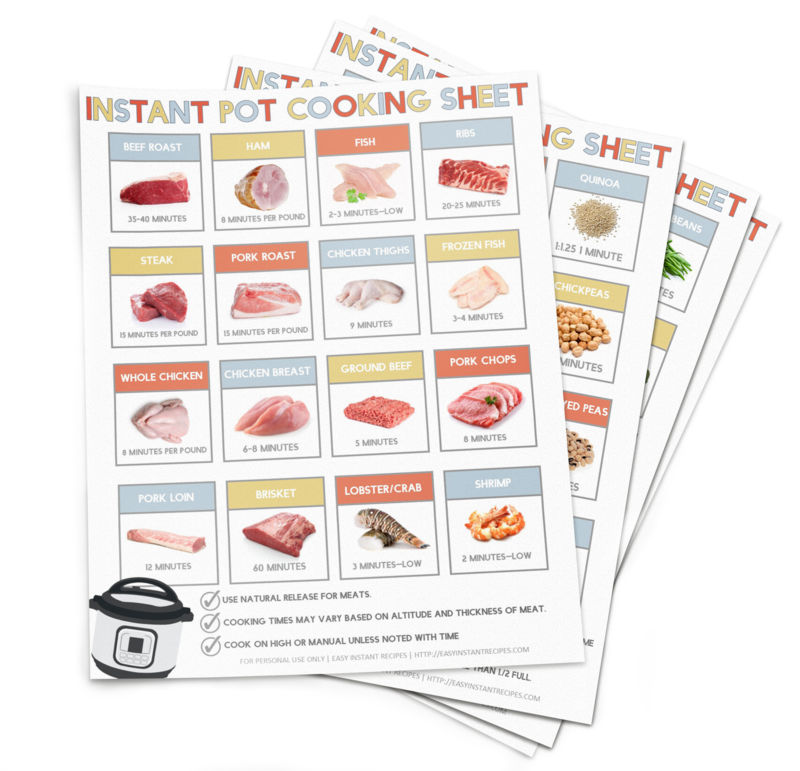 These Instant Pot Cheat Sheets helped me get through the learning stages. People who love to eat are the best people! Here you will find Instant Pot and pressure cooking recipes that are made with love, easy to throw together, and designed to take the pressure out of pressure cooking. 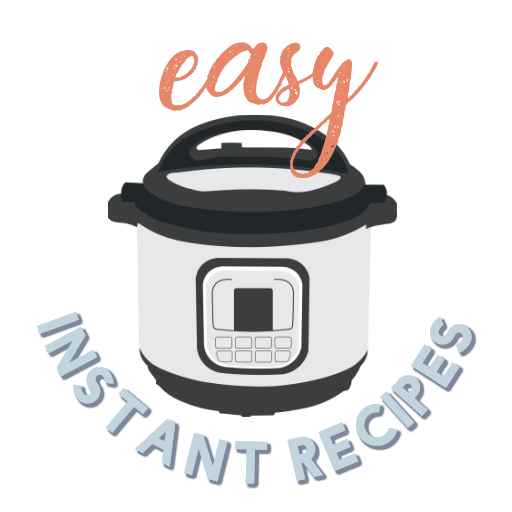 So relax, let off a little steam, and learn how to let your Instant Pot work its magic! Has anyone told you just how awesome you are yet today? If not let me be the first - You ROCK! Thank you so much for letting us pop up in your precious inbox. I can't wait to share with you all the amazing-ness that we have coming out here soon. Recipes, tips, hacks, and more simple printables that will help you become a rockstar with your Instant Pot. I promise you on my Instant Pot (her name is Hermoine because she is brilliant and filled with magic) that we will not spam you. We hate that icky slimy stuff just as much as you do. And if you would like to join us in blowing off a little steam we would love to have you over in our Facebook Group. See you there! P.S. Don't forget to snag your free printable below!